Recently Dynamatic Technologies acquired the German and Indian operations of the German based automotive component manufacturer Eisenwerk Erla GmbH. The Eisenwerk Erla site has been in business for over 630 years and is a preferred supplier to leading global automotive OEMs including Audi, BMW, Borg Warner Turbo Emission Systems, Volkswagen and Daimler. This acquisition will not only grant Dynamatic Technologies access to marquee customers in the global Automotive and Turbocharger markets but will also enhance Dynamatic Technologies’s design, development and manufacturing capabilities especially with respect to high precision, complex metallurgical products for automotive engines and turbochargers. 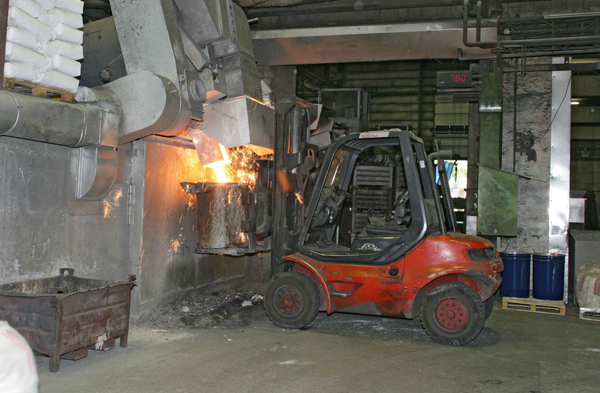 The acquisition also grants Dynamatic Technologies ownership of one of the finest ferrous foundries in Europe, capable of manufacturing extremely intricate ferrous castings from difficult-to-cast materials. 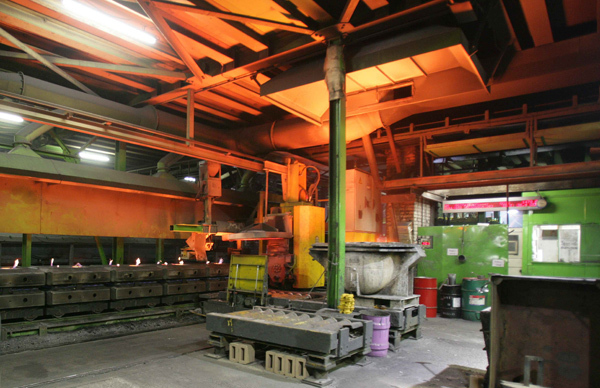 Dynamatic Technologies is currently in the process of de-merging its Automotive business into a wholly owned subsidiary, JKM Erla Automotive Ltd and will aggregate the de-merged business and the new acquisition to obtain unique skill-sets relating to metallurgy that complement its current mechanical engineering capabilities.